You will find 24 holiday parks in Belgium with static caravans, park homes and lodges to rent. There are many types of holiday parcs in Belgium. Our directory includes parks with diverse locations and facilities. If you are looking for parks in forests, near lakes or on elsewhere in Belgium then there are many parks to choose from. There are quiet holiday parks in Belgium, small parks with a few facilities to bigger holiday parks offering a wide range of activities and something for the whole family. 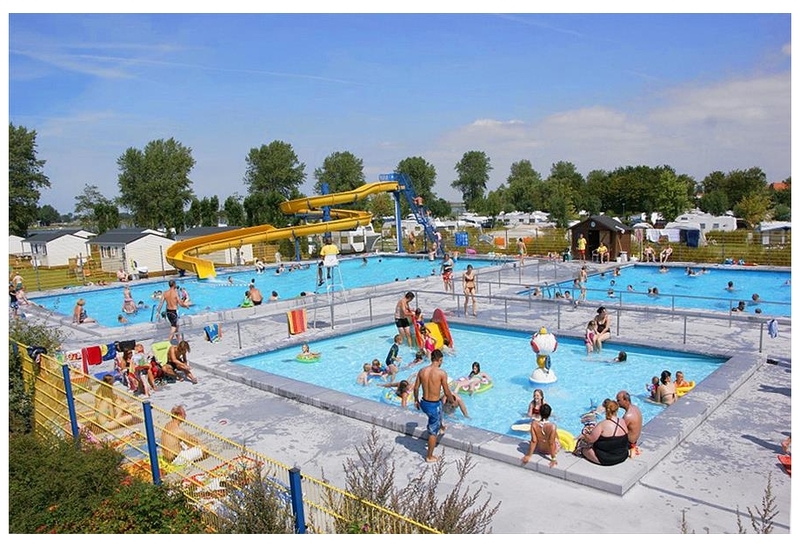 Kompas Camping Nieuwpoort is located in the West Flanders area of Belgium. Kompas Camping Nieuwpoort offers you the ideal holiday. The campsite has been equipped with all comforts and has the ingredients for a perfect holiday on the coast. There is plenty to do for young and? View holiday parks in the West Flanders area. 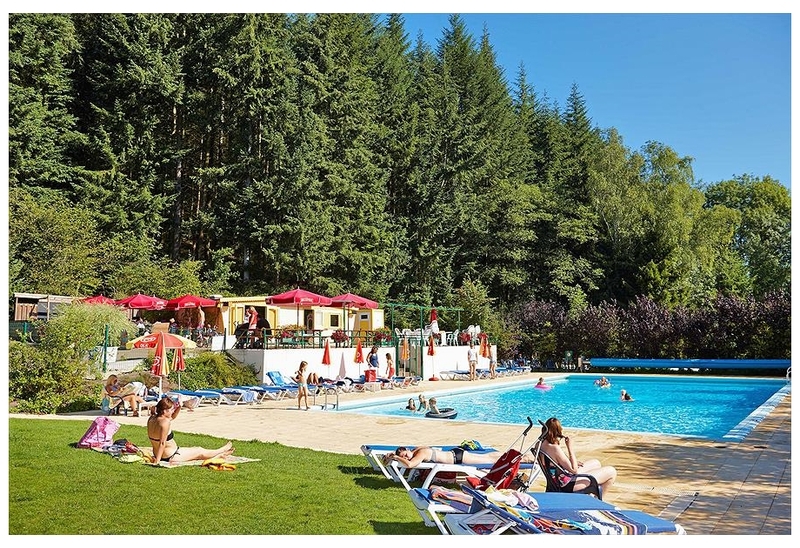 Camping Parc La Clusure is located in the Ardennes area of Belgium. Camping Parc La Clusure is a campsite at the heart of the Belgian Ardennes, between the tourist centres of St. Hubert and Rochefort in the province of Luxembourg. The location is unique, in a beautifu? 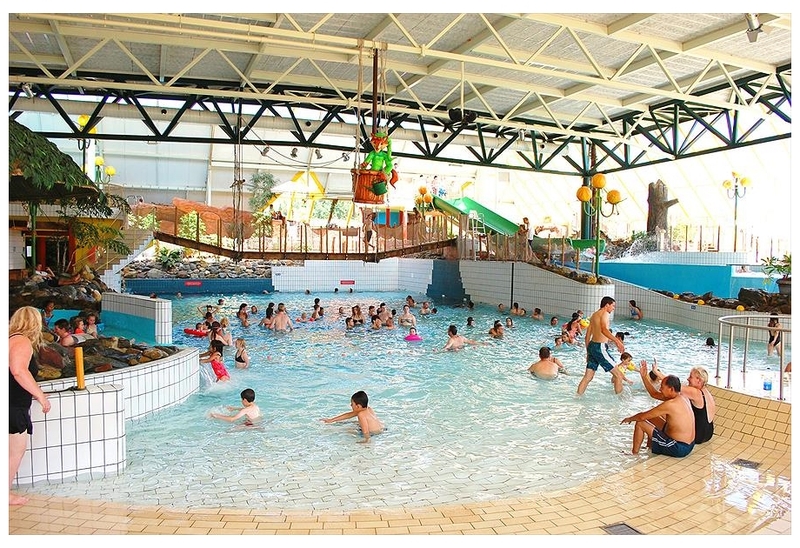 View holiday parks in the Ardennes area. 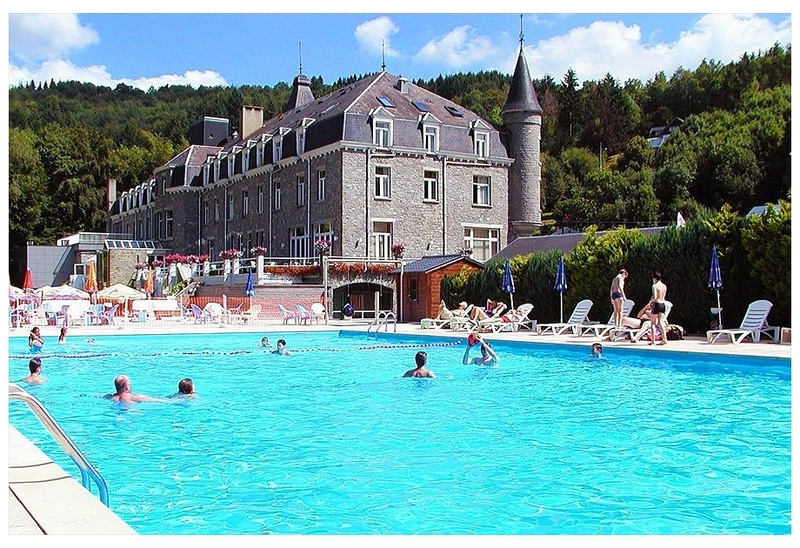 Campsite Floreal La Roche-en-Ardenne is located in the Luxembourg area of Belgium. Camping Floreal La Roche-en-Ardenne is located within walking distance of the town of the same name. It is in wooded surroundings in a beautiful part of the Ardennes on the banks of the River Ourthe, ? View holiday parks in the Luxembourg area. Oostappen Vakantiepark Hengelhoef is located in the Limburg area of Belgium. Recreatiepark Hengelhoef is located in the beautiful countryside of 'Park Midden-Limburg' in Belgium. There are various theme parks, museums and lovely towns in the neighbourhood of Recreatiepark Heng? View holiday parks in the Limburg area. 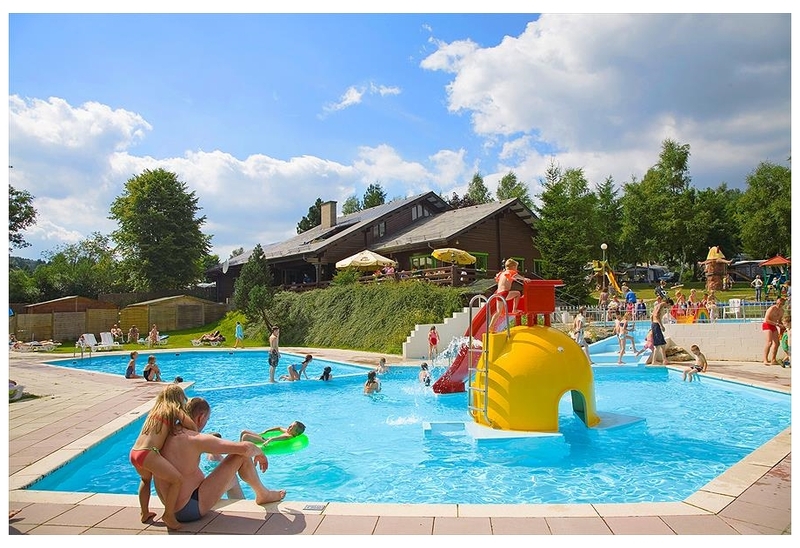 BestCamp Ardennen Camping Petite Suisse is located in the Luxembourg area of Belgium. Petite Suisse family camp site is located just east of the River Ourthe. It is in the middle of beautiful surroundings full of streams, woods, mountains and cliffs which remind you of the Luxembourg n?